The Ford Mustang was brought out five months before the normal start of the 1965 production year. 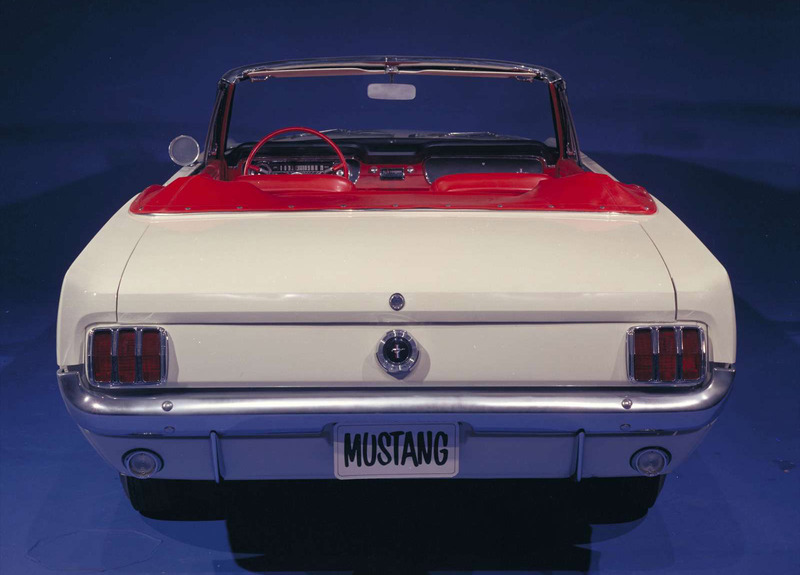 The earliest versions are often referred to as 1964½ models, but VIN coded by Ford and titled as 1965 models, though minor design updates for fall 1965 contribute to tracking 1964½ production data separately from 1965 data (see data below). 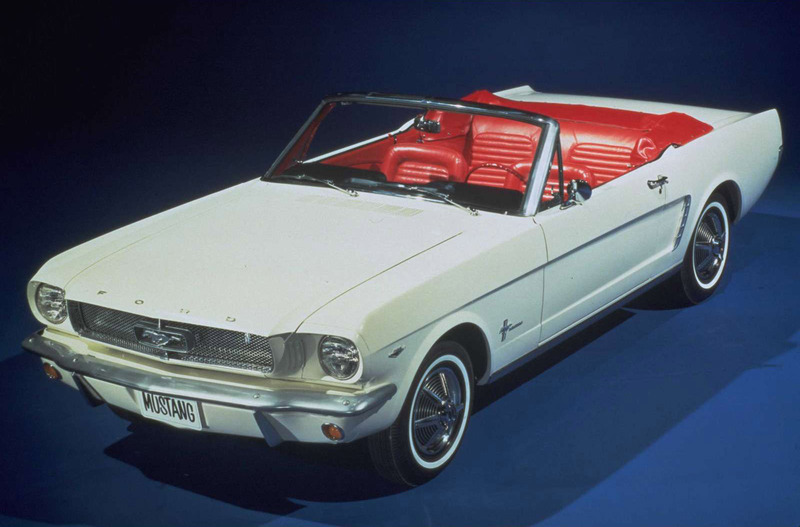 with production beginning in Dearborn, Michigan on March 9, 1964; the new car was introduced to the public on April 17, 1964 at the New York World's Fair. Executive stylist John Najjar, who was a fan of the World War II P-51 Mustang fighter plane, is credited by Ford to have suggested the name. 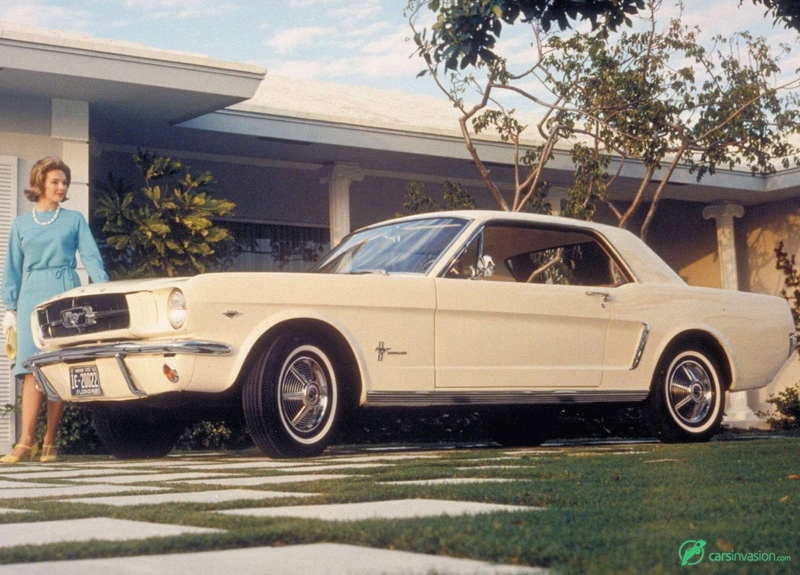 Najjar co-designed the first prototype of the Ford Mustang known as Ford Mustang I in 1961, working jointly with fellow Ford stylist Philip T. Clark. 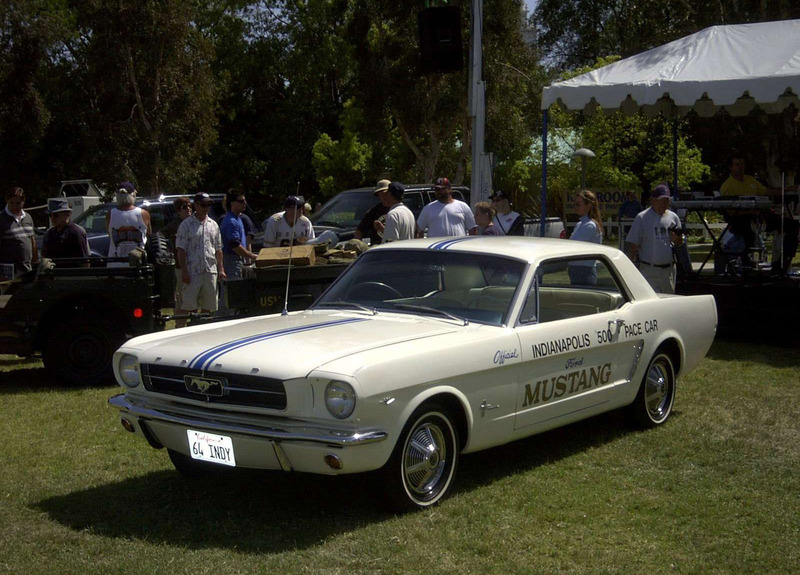 The Mustang I made its formal debut at the United States Grand Prix in Watkins Glen, New York on October 7, 1962, where test driver and contemporary Formula One race driver Dan Gurney lapped the track in a demonstration using the second "race" prototype. His lap times were only slightly off the pace of the F1 race cars. 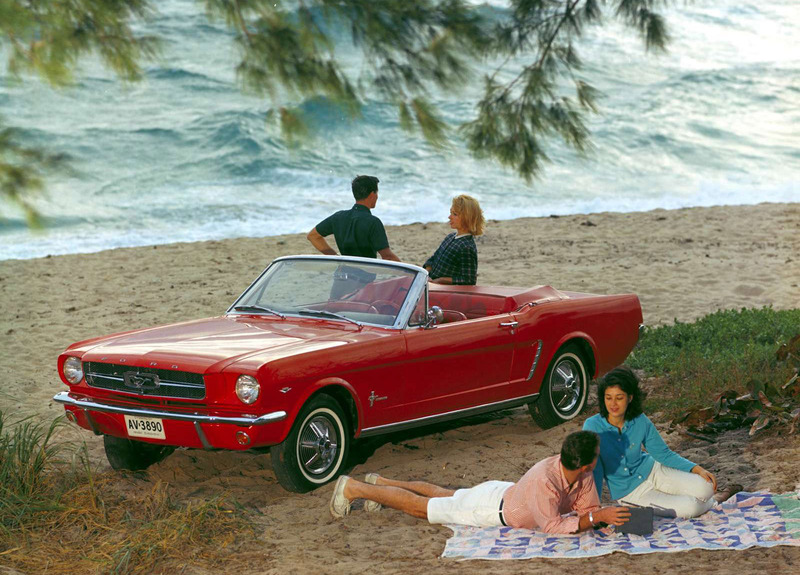 An alternative view was that Robert J. Eggert, Ford Division market research manager, first suggested the Mustang name. Eggert, a breeder of quarterhorses, received a birthday present from his wife of the book, The Mustangs by J. Frank Dobie in 1960. 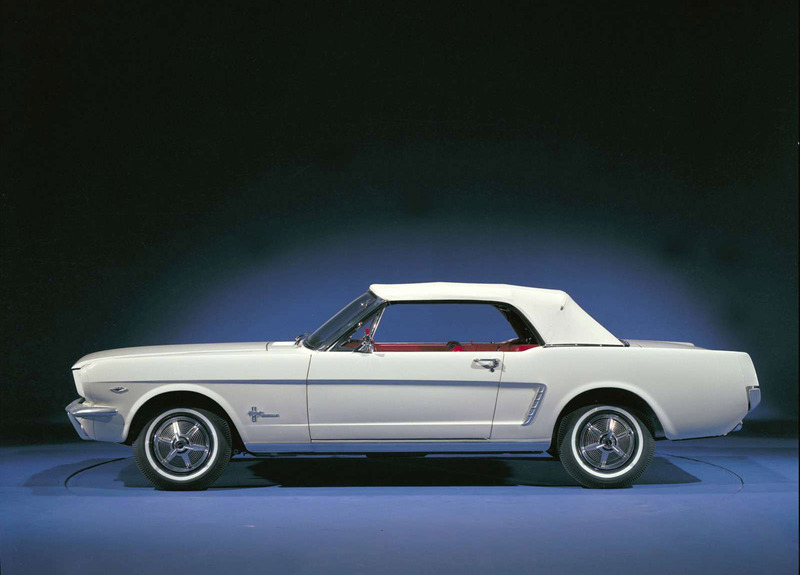 Later, the book's title gave him the idea of adding the "Mustang" name for Ford's new concept car. 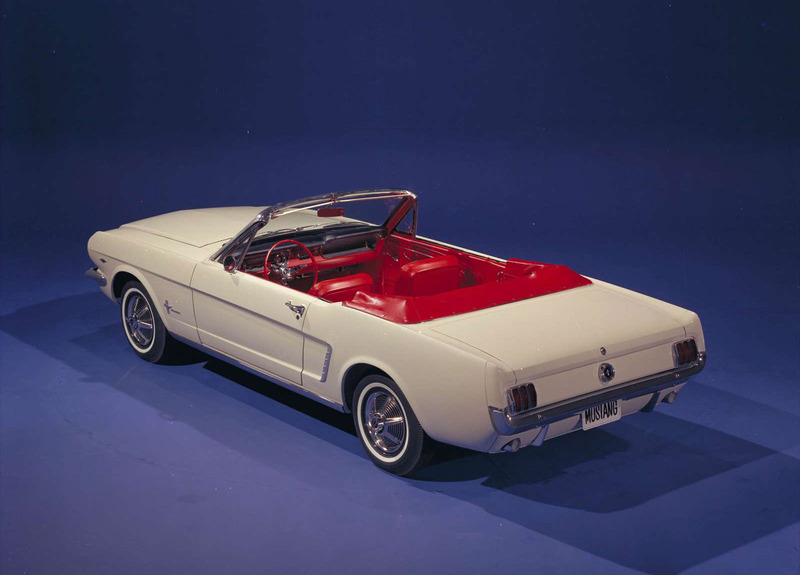 The designer preferred Cougar or Torino (and an advertising campaign using the Torino name was actually prepared), while Henry Ford II wanted T-bird II. 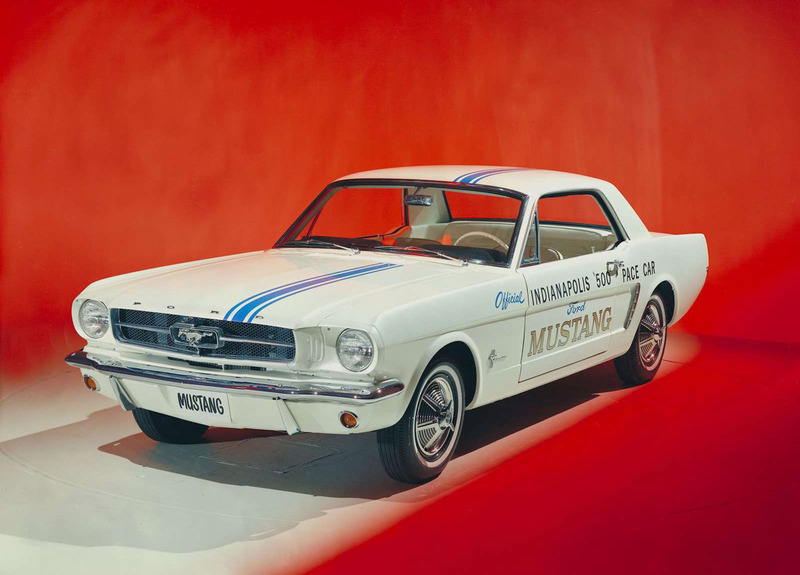 As the person responsible for Ford's research on potential names, Eggert added "Mustang" to the list to be tested by focus groups; "Mustang," by a wide margin, came out on top under the heading: "Suitability as Name for the Special Car." 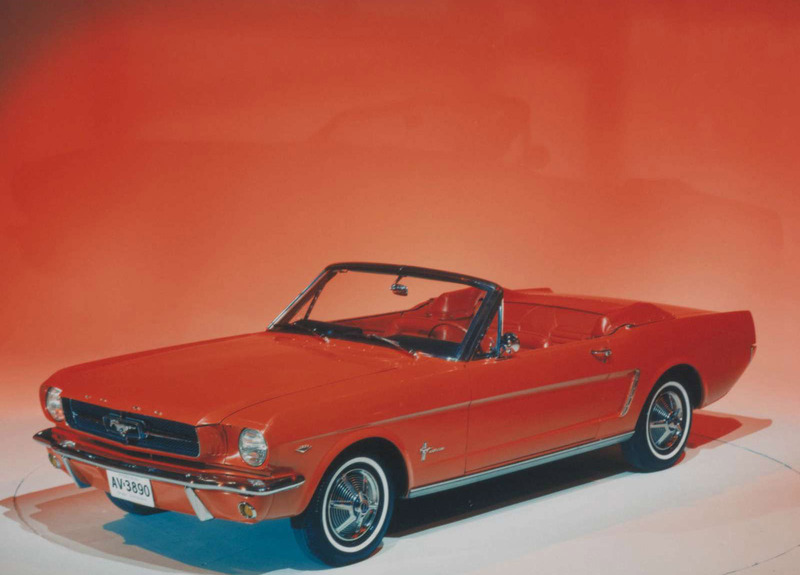 The name could not be used in Germany, however, because it was owned by Krupp, which had manufactured trucks between 1951 and 1964 with the name Mustang. Ford refused to buy the name for about US$10,000 from Krupp at the time. Kreidler, a manufacturer of mopeds, also used the name, so Mustang was sold in Germany as the "T-5" until December 1978.